2018.07.15 The World Cup has been finished, and congratulations to French. 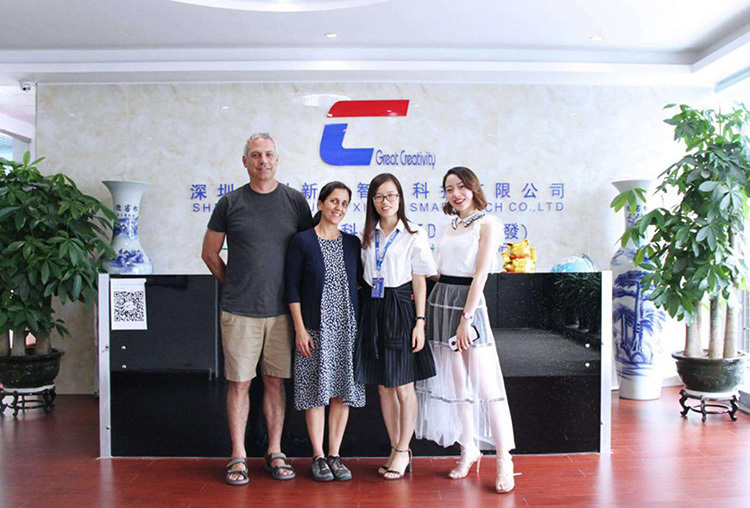 Today we have a RFID customer come to visit our Chuangxinjia RFID tag company Shenzhen headquarters, and we went Shenzhen airport to pick them up. In our information data is showing that they are coming from French, so I wanna say congratulations to them. But, they told me they are from America when I talk about the champion of the World Cup. Oh my god, you don’t know how much I was embarrassed. The reporter: Do you think which team will get champion of the World Cup this year? Lady 1: I hope China will be the champion! Lady 1: Because my boyfriend said, he will buy a LV bag for me as long as Chinese team scores a goal! The reporter: So, how many LV bag you can buy now? Lady 1: I don’t know. Until now, the Chinese team has not played yet. Hope your feelings can be as simple as buying a bag!!! Wife: Darling, what are you watching? Wife: Oh, play football. So, where is Chinese Team? 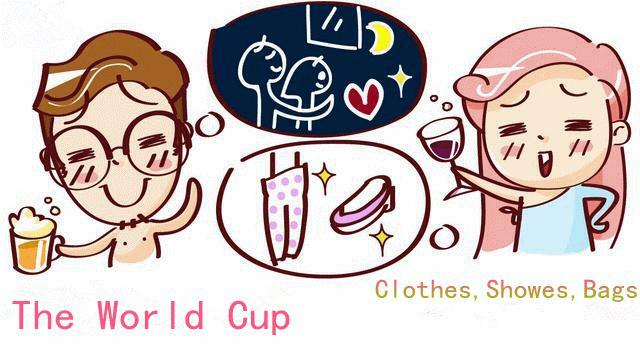 Husband: Same as you, watching The World Cup! Wife: Why did the Chinese team not participate? Husband: Because the skill is not good! Wife: We have Yao Ming, where is he? Husband: This is my card, you can go to shopping now, buy what you want, what you like!